I love a great candle. 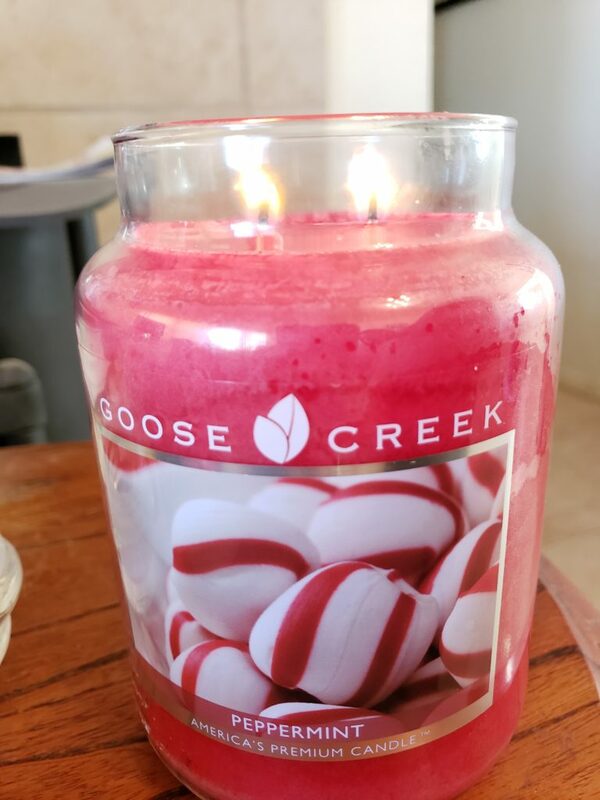 When it gets cold outside and I am cuddled on the couch there is nothing like a fantastic smelling Goose Creek Candle next to me. I have tried so many that say they have a great scent and they never do. They smell great when you get them but its like the scent is only right on top. Once you burn it there is no scent left. 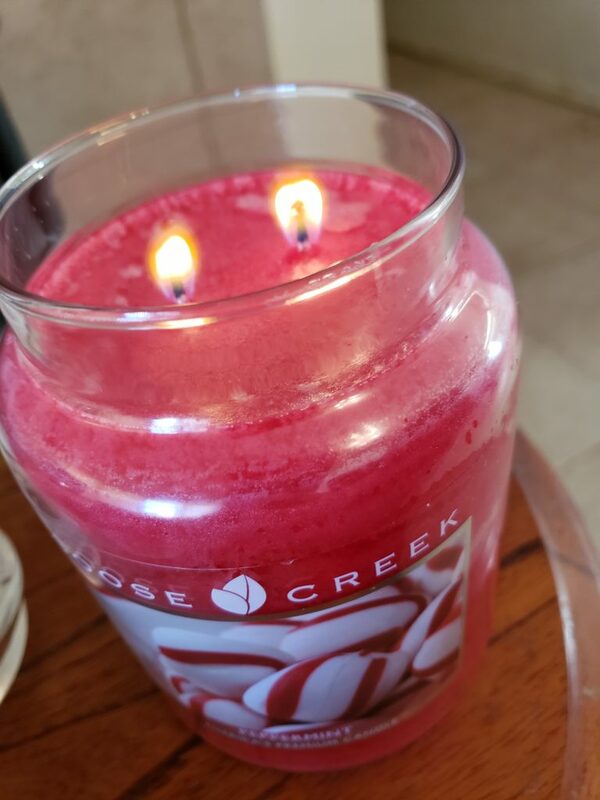 The Goose Creek Candles on the other hand have a great scent all the way through. I lit this candle and the peppermint smell was fantastic the whole time and the next three times I burned it. I was also impressed with the wick I have had way too many that the wick burns all wrong. 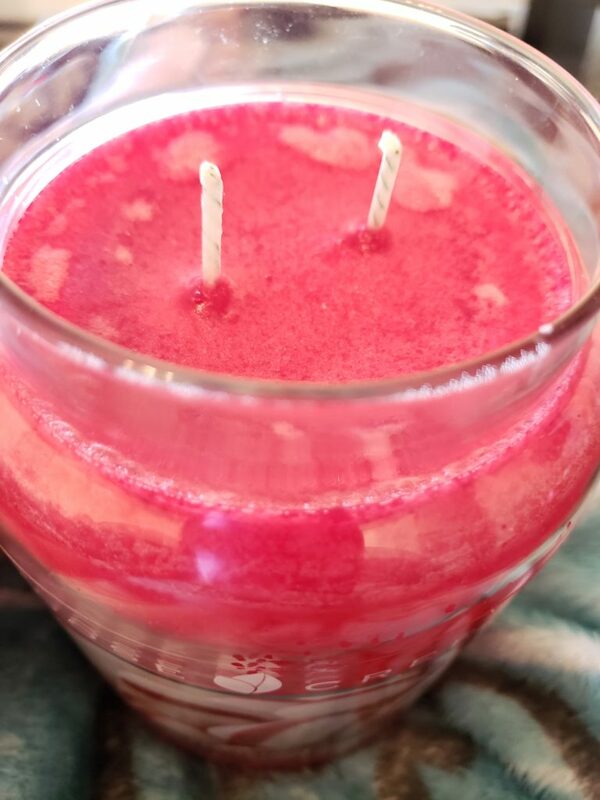 This one was fantastic I did not have to trim the wick or adjust the wax to get it to burn. Now for Goose Creek Candle selection. 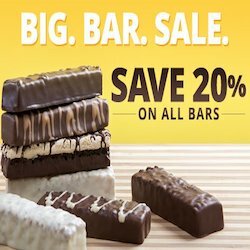 They have a huge selection for you to try. If you are looking for an original scent or a holiday scent they have you covered. 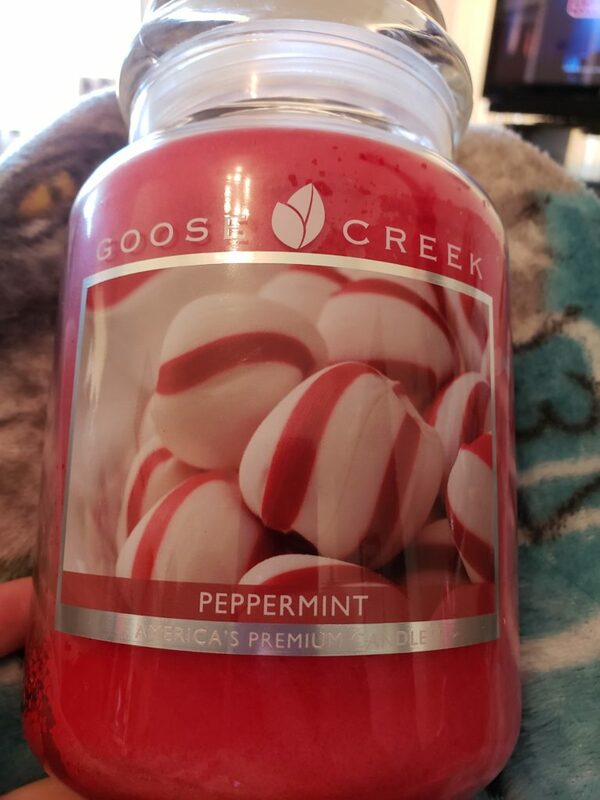 The holiday scents are amazing from Christmas Wish to Peppermint Whip and so many more I could not believe the wonderful scents they have. They also have a range of sizes for you to pick from. 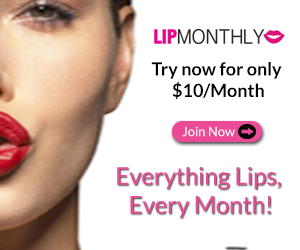 Now for the price, for right now only they have an awesome sale going on you will not want to miss out on. The large size candles are only $13.99. This is a great price. 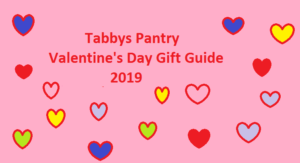 When you are thinking of all the holiday party’s you will be going to this season make sure to pick up a few of the Holiday Candles for a great Hostess Gift.